Further evidence – as if it were needed – that TV sop stars should never, ever enter a recording studio (well, not unless your name is Kylie, obviously): ladies and gentlemen, today we present Tom ‘Lofty from EastEnders’ Watt and his 1986 single Subterranean Homesick Blues backed with Guess I Had Too Much To Drink Last Night. Thomas Erickson "Tom" Watt (born 14 February 1956 in Wanstead, London) is a radio presenter, sports writer and actor who rose to fame playing the role of the gormless and put-upon Lofty Holloway in the long-running BBC soap opera EastEnders. He studied drama at Manchester University where he directed several stage productions – and made a number of friends in the local music scene. One of his first television roles was in the dire ITV comedy series Never the Twain in 1981, but his big break came in 1985 when he was cast as Lofty Holloway, the asthmatic barman of The Queen Vic. He stayed with the show until 1988. Other acting credits have included roles in the BBC drama South of the Border, the role of Norman in the 1990 ITV film And the Nightingale Sang, Boon (with Michael Elphick, who would later also star in EastEnders), Gerry Anderson’s Space Precinct, the 2002 TV comedy tlc, Doctors and New Tricks as well as roles on the big screen in Patriot Games and Sherlock Holmes. He has also appeared in many theatre productions, starring in the one-man show Fever Pitch, based on the Nick Hornby novel of the same name. Since leaving EastEnders he has become better known as a sports journalist, writing regularly for the Guardian and presenting shows about football on Channel 4, Radio 1, Radio 3, Radio 5 Live, BBC London Radio and others. He also hosts Arsenal TV's Monday night Fan’s Forum, has authored two books about football, The End and A Passion for the Game and was the ghost-writer for David Beckham’s autobiography My Side. So why in God’s name did he – in the midst of his fame as Lofty Holloway – record this abomination? The A-side, a vile electropop retread of the Bob Dylan classic (which, I have to admit, I have played and sung on stage as part of the short-lived three man band Murder Inc.) is just horrible. Due to the fact that the original video features several of Watt’s Manchester mates – including Bernard Sumner, Stephen Morris and Josie Lawrence – it’s often erroneously reported that members of New Order and The Fall appear on the disc. They don’t. The B-side was written by John Scott, of the group Bet Lynch's Legs and the author, broadcaster and lecturer Chris ‘C P’ Lee, who fronted Alberto Y Lost Trios Paranoias before joining Scott in Bet Lynch's Legs. 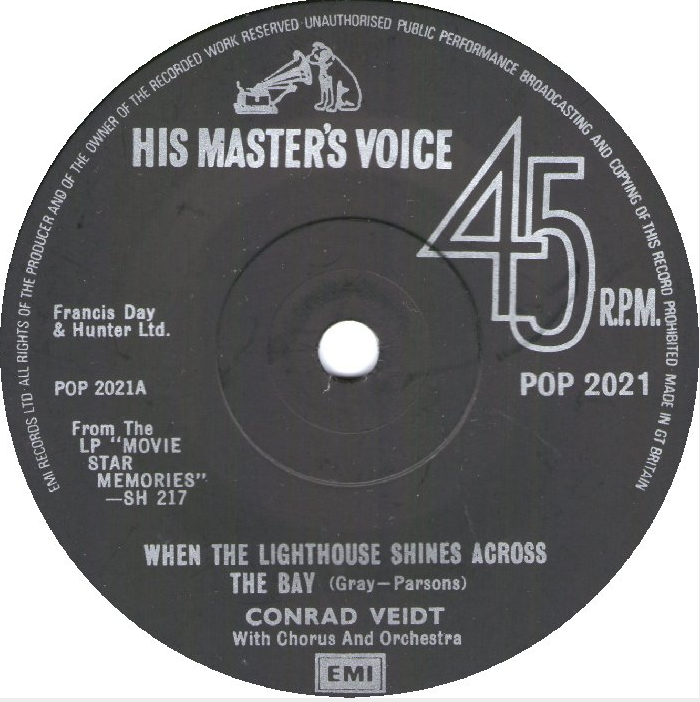 As far as I can ascertain, Watt, Scott and Lee are the only performers on the disc. 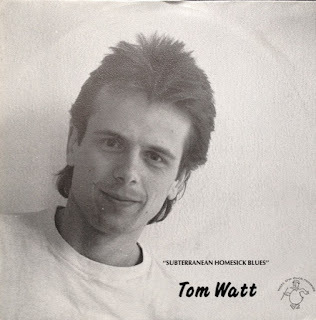 Recorded at Paul "Machiavelli" Roberts’ Drone Studio in Manchester, Subterranean Homesick Blues was released on his own Watt The Duck label (the only record issued by the company), in 1986. 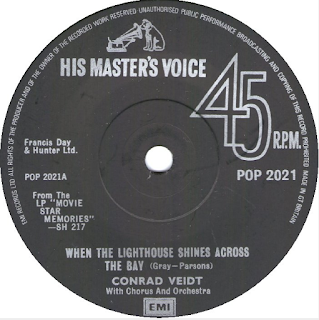 The single entered the UK singles chart at number 67 before disappearing completely the following week. “That was just a good laugh really,” Watt told EastEnders fan site the Walford Gazette. “Most people in soap operas have more money than sense, and I was no exception. I had these mates in Manchester who had a band and I worked them ages ago just messing about doing comedy routines and theatre stuff. They had this idea for a record and this idea that I might like to pay for the studio time. Yeah that went to number sixty-seven with a bullet, that one. Big thanks to WWR reader Stephen Green for suggesting this week's post. If you go visit The Clash’s official website, you’ll discover a homepage littered with images of 45 and LP releases – discs issued both during their career and post mortem. If you click on the ‘albums’ tab at the top of the page you’ll be taken to another page that lists and reviews all of their LP releases. Well, not exactly all of them. For there’s no mention whatsoever of Cut the Crap, the final album issued under the band’s name, which was released in 1985 – just a few months before the band folded. Cut the Crap has been expunged from the band’s history. And that’s not surprising, because it is unmitigated drivel. The Clash have always managed to bury elements of their history: did you know, for example, that John Graham Mellor (aka the late Joe Strummer) - feted as a working class hero and all-round punk icon – was the son of a British diplomat? Did you know that although the Mellors were of Jewish descent Joe’s brother joined the British Nazi party the National Front? Of course you didn’t. It’s not really important: what family doesn’t have skeletons in their closets? But it is indicative of the band’s (and their management’s) wishes to distance themselves from less savoury truths. 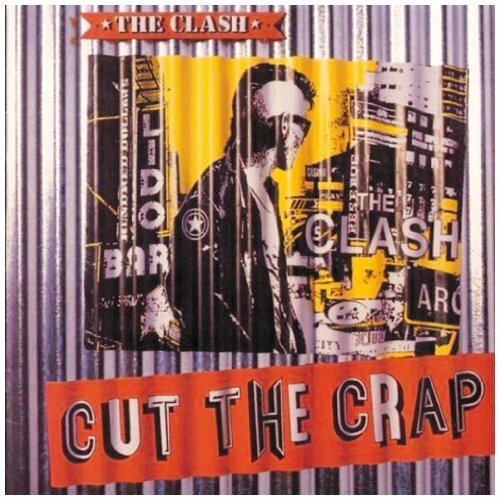 By the Time Cut The Crap came out The Clash was reduced to just two original members - Strummer and bassist Paul Simonon. Mick Jones (who wrote most of the band’s music) had been fired by Strummer and manager Bernie Rhodes, and drummer Topper Headon had been ousted from the band at the start of their 1983 tour because of his heroin addiction. Jones’ involvement in the band had been instrumental in their rise, but Strummer and Rhodes were determined to push on without him. The Clash had already replaced Headon with Pete Howard (who would later become a member of Eat) and would add two new guitarists to the line up to replace Jones; Nick Sheppard (of the Cortinas) and Greg ‘Vince’ White. This new five piece headed into the studio for what would be the Clash’s final outing. Cut the Crap is diabolical. The songs are sluggish and vacant, and Strummer’s attempts at agit-prop politics are an embarrassment. Slathered with synths, football chants, hired-hand musicians and just about everything Rhodes (who ‘produced’ the album under a pseudonym) could lay his hands on including the kitchen sink, it’s a real stinker. Opening track Dictator is frenetic and dizzying, with horns, synth sounds and a barrage of effects. Used in more skilful hands these additions could have worked: here it’s just an abortion. Rhodes is no Trevor Horn, that’s for sure. We Are the Clash should have been a call to arms for a newly-invigorated band, but it ends up as a thin, punk-by-numbers mess. Even Sham 69 would have done a better job of this garbage. Apparently the song was written after Jones and Headon threatened to go on tour together as the Real Clash. The less said about Fingerpoppin’, the third track I offer you today, the better. First single This Is England is probably the only redeeming feature (it's the one track that Strummer himself rated): Joe's voice is pretty good, but the kiddie overdubs and 80's synthesiser stabs don't help. Strummer was a mess. He lost both of his parents in 1984 and was heading into depression. The sessions should have been abandoned: it seems that several tracks on Cut The Crap were unfinished, with Rhodes adding his mark to them in an effort to get the record out. Most of the blame for Cut The Crap has been laid at Rhodes’ door. He gets co-writer credit on every track on the album and even came up with the title for the collection, rejecting the band’s preferred Out of Control without even consulting them. Mick Jones picked himself up, formed Big Audio Dynamite and enjoyed immediate chart success. Although he and Strummer managed to rekindle their friendship there was no saving The Clash. Strummer decided to break up the band, but Rhodes refused to Let it Be, holding auditions for a new singer and trying to convince the remaining members to keep going. Luckily the rest of the band decide not to be involved and the auditions were abandoned. 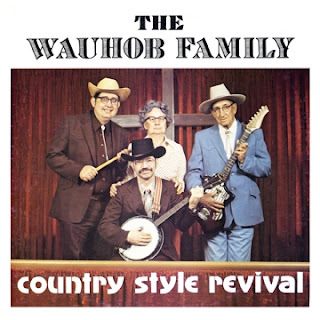 In hindsight, this album should have been abandoned too. But if it had been, I could not present a handful of tracks from it for you today.